POSTED October 4, 2018 10:57 a.m.
BLOOMINGTON—Paul William Krogman, age 88, of Bloomington, passed away on Friday, Sept. 28, 2018, at Atrium Post Acute Care in Lancaster, surrounded by his loving family. A Mass of Christian Burial was on Monday, Oct. 1, at 11 a.m. at St. Mary’s Catholic Church in Bloomington with Father John Meinholz officiating. Burial with military honors was in St. Mary’s Cemetery, Bloomington. Martin Schwartz Funeral Home & Crematory in Bloomington was entrusted with his care. 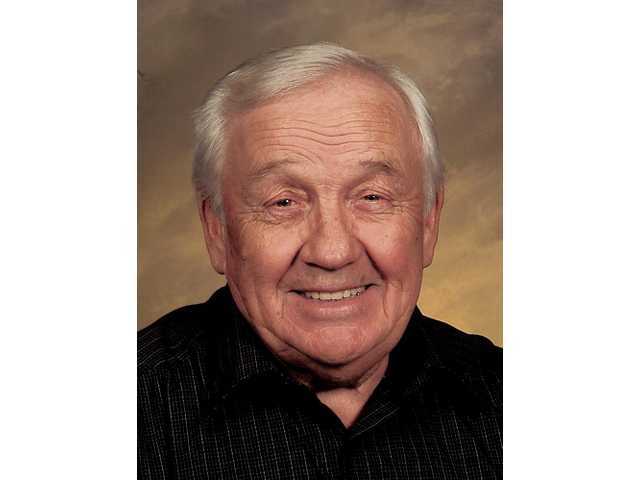 Online condolences: www.martinschwartzfuneralhomes.com.